No matter what diet you follow or if you don’t “diet” at all, you are what you eat. The statement is true regardless! 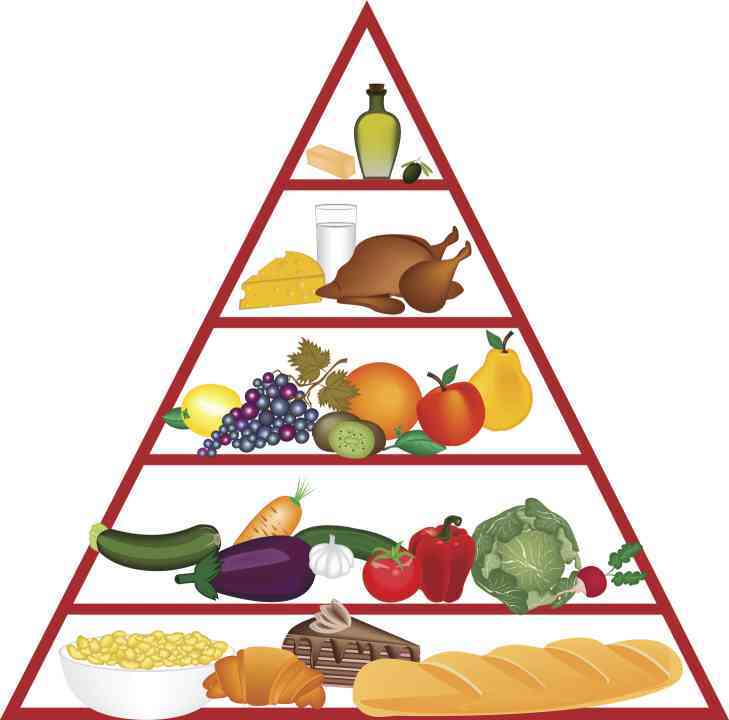 The western approach to nutrition is to count calories, carbs, fats and proteins. People eat low fat or fat free, adjust their protein intake, eat low carb, cholesterol free, salt free, use artificial sweeteners, eat high fiber, add fiber … and the list goes on. It seems that a new diet appears almost daily and the different diets are virtually endless. Western culture seems to be obsessed with slicing and dicing the foods down to their individual components; all in an effort to eat better, weigh less and in the process improve our health. Sadly, the statistics tell us a totally different story! As a nation, America is not healthy and the American diet is not a healthy one. Traditionally the Chinese approach, not only in the context of Traditional Chinese Medicine (TCM), has been rather different. In general the Chinese appear to spend less time dissecting foods to their individual components and seem to pay more attention on balancing their meals overall. They place attention on the proper balance between Yin and Yang foods and on the balance between cooling and warming foods. People choose foods based on the season: they eat warming foods in the winter and cooling foods in the summer. Maybe we can learn a thing or two from the Chinese?